No refunds after 11/28/2016 unless we can fill your spot with another team from the Waiting List. Teams that have not paid by 11/28/2016 will be moved to the Waiting List. If bad weather is in the forecast 3 nights before the event, I will send out an email with instructions of how we will proceed and precautions we will take. In the past, it has rained and we have had no problems with the event still continuing. Volunteers may be needed to assist with Field Reset, Setup and Teardown. 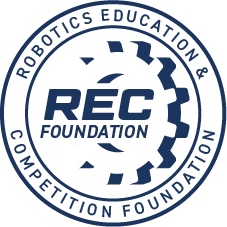 Email Devina Velasquez at dvelasquez@vandenrobotics.com if you have folks that can help out. 5:00 pm - 5:30 pm: Awards and Closing ceremonies. 5:30 pm - 7:00 pm: Cleaning up!! 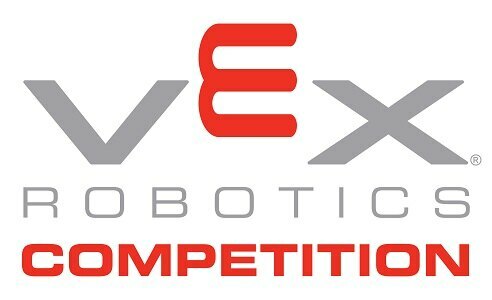 The Vanden High Robotics program is excited to host our 9th Vex Tournament. Starstruck looks like an exciting game and we can't wait to see all the cool designs and talk with some amazing students. This year we will be hosting a middle school tournament and a high school tournament at the same time. All teams will be provided with a table and 2 chairs, and an electrical outlet for charging batteries. Please provide your own surge protector. Food will be available for purchase (pizza, hot dogs, hamburgers, nachos, waters, fruit, chips, donuts, and coffee).